A historian and professor widely known for his publication about the September 1955 anti-Greek pogroms in Istanbul, Turkey passed away Monday at age 90. 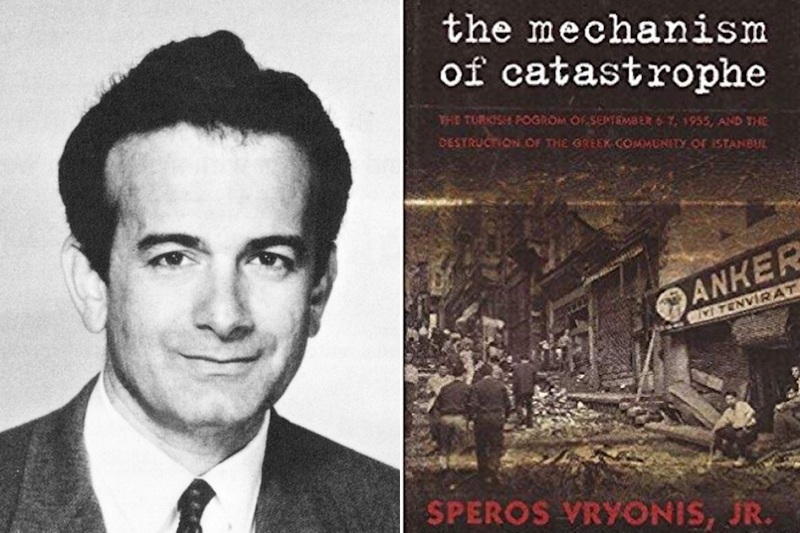 Speros Vryonis was born July 18, 1928 in Memphis, Tennessee to Greek immigrants from the island of Kefalonia. Specializing in Byzantine, Balkan and Greek history, Vryonis’ groundbreaking research culminated in his 2005 book “The Mechanism of Catastrophe: The Turkish Pogrom of September 6-7, 1955, and the Destruction of the Greek Community of Istanbul,” which shared the tragic story of Istanbul’s Greek community with global audiences. 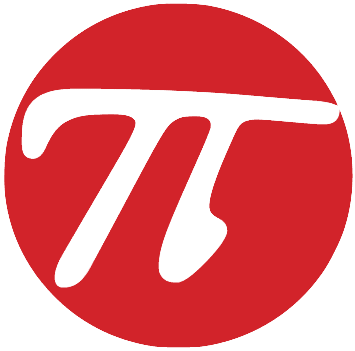 After starting at Harvard, the Tennessee native moved during the 1960s to the University of California in Los Angeles, where he served as director of the G.E. von Grunebaum Center for Near Eastern Studies. Vryonis was appointed director of the Alexander S. Onassis Center for Hellenic Studies at New York University in the late 1980s and from 1996 to 2000 he served as director of the Speros Basil Vryonis Center for the Study of Hellenism in Rancho Cordova, California. Vryonis has authored numerous works on Byzantine, Balkan and Greek history including: “The Mechanism of Catastrophe: The Turkish Pogrom of September 6-7, 1955, and the Destruction of the Greek Community of Istanbul” (2005), “The Decline of Medieval Hellenism in Asia Minor and the Process of Islamization from the Eleventh through the Fifteenth Century” (1971) and “Byzantium and Europe” (1968).